Mate Labs Innovations was started in 2016 by Kailash Ahirwar and Rahul Vishwakarma, with a vision to bring easily adoptable AI and ML solutions to the masses. 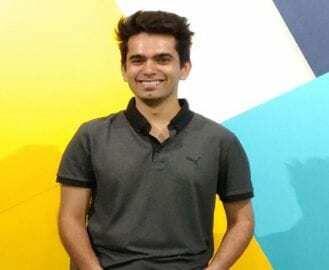 “Since we began our careers by working with many organisations on their ML projects, it didn’t take long before we realised the limitations within the industry, that prevented many of these organisations to achieve desired results, at faster speeds,” says Rahul Vishwakarma, CEO and Founder, Mate Labs, pointing out that up until then, there were only a handful of players in the market that offered any solutions to these problems. The solutions that existed were extremely expensive, and difficult to adopt, that not many companies could possibly think of tapping into this rapidly advancing and disruptive field of technology. “These limitations presented us with a business opportunity, that would enable the organisations, that would otherwise become left behind,” he adds. Within a year of starting Mate Labs, the company has come a long way in refining, and narrowing down it’s objectives, with its flagship product, Mateverse. Mateverse is an automated machine learning platform, that does not require its users to write even a single line of code. According to Vishwakarma, Mate Labs is the only company in the world, which currently offers a truly and fully automated ML solution, that has tackled the most tormenting and decelerating part of ML, which is data cleaning and preprocessing. “In terms of milestones, we are proud to have a strong user base of 10,000+, acquired entirely organically from around the globe, including some from the top Fortune 500 companies, and other data analytics firms . We were also winners of Nasscom Emerge 50 Award 2018 in the Deeptech category,” states Vishwakarma. Mateverse targets professionals who struggle with the time-consuming, and cost inducing factors of implementing AI. Vishwakarma and his team help data analysts and data scientists from across all sectors, by increasing their bottomline. “In fact, it’s so simple to use even by business professionals, since they need not write a single line of code. Using Mateverse businesses can reduce man-hour costs, train a model 10 times faster as compared to other platforms, collaborate within a team, and it also comes equipped with the best analytics and visualisation dashboards,” he explains. The focus on innovation at Mate Labs is to simplify the entire ML training process and save an enormous amount of time. “Our product’s innovative uniqueness lies in its versatility catering to both beginners and evolved users. For data analysts and scientists who spend several weeks pre-processing their data, Mateverse is a one-stop-solution to many of their problems,” Vishwakarma further elaborates. The startup has also been able to help businesses easily experiment and build newer solutions by empowering the top line with rapid-prototyping framework. Globally, the customers range from medium to large-scale enterprises. The company has launched an advanced enterprise product for the BFSI and retail markets in the country. Through Mateverse Vishwakarma looks at augmenting businesses and equip organisations with tools to train ML and Deep Learning Models, in addition to helping them solve nuances around handling and controlling their data. In the future, Vishwakarma aims to expand strategically by hiring and training exceptional talent who are well equipped to handle the immense response that company is currently receiving from the industry. “Also, we are looking to expand our target markets and further capture the Deep Learning needs of the industry,” he remarks. He also expects large organisations to deploy AI at a deeper level within their business functions across segments and automate their workflow. This, in turn, will lead these large companies to train employees on AI skills and also hire those with specialised skill sets. 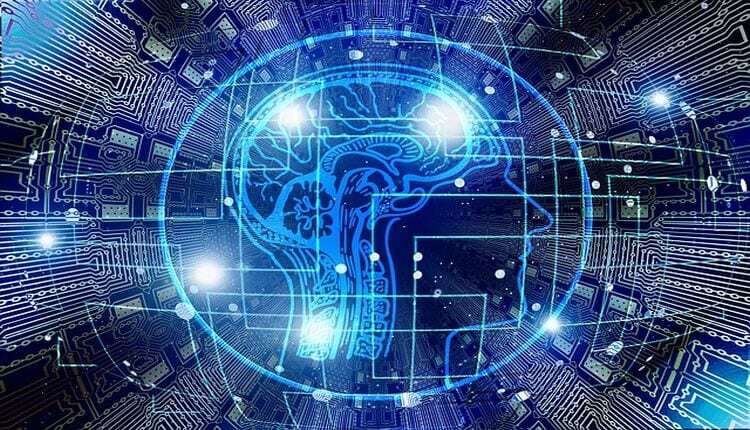 “This will also mean that 2019 might see the start of a trend of re-deployment of people based on AI, ML deployment and skill-set mapping,” he says, reminding that organisations, therefore, will need to focus on skill development of their employees along with building deeper AI and ML competency to stay relevant, scalable and profitable.